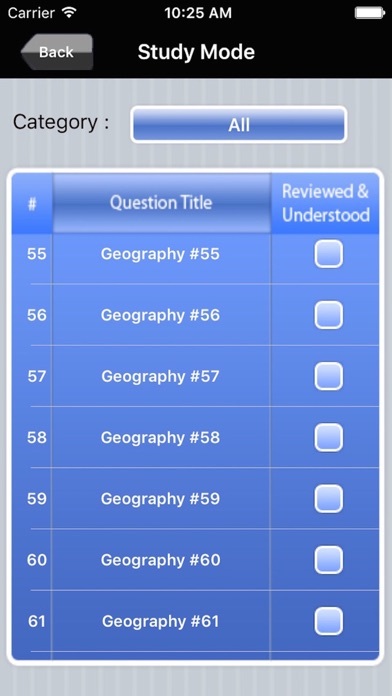 Each multiple-choice question is paired with a clear and thoughtful explanation and a detailed Key Takeaway summarizing the main learning point of the question, time period, or region discussed, ensuring a comprehensive understanding of the material. 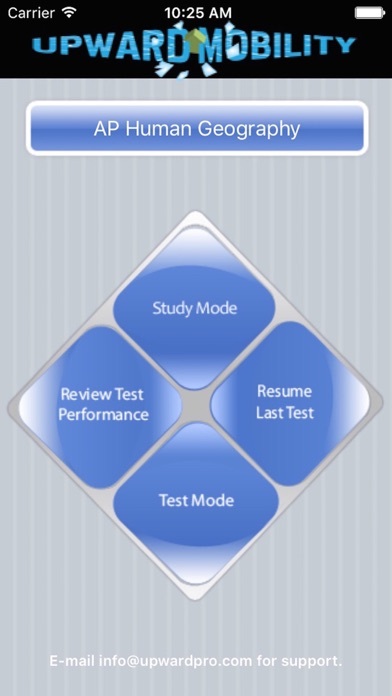 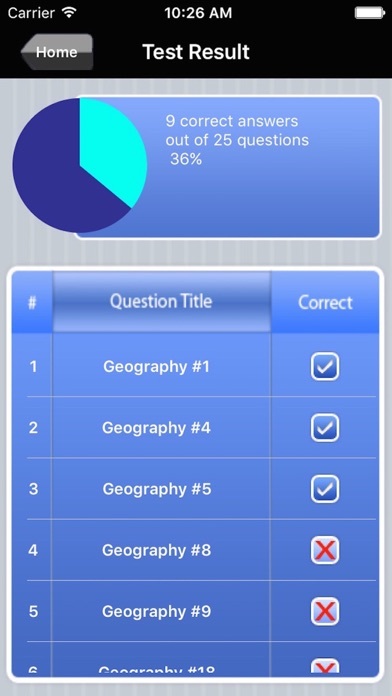 Whether you are taking the test for the first time or striving to improve your score, this app will help you succeed! 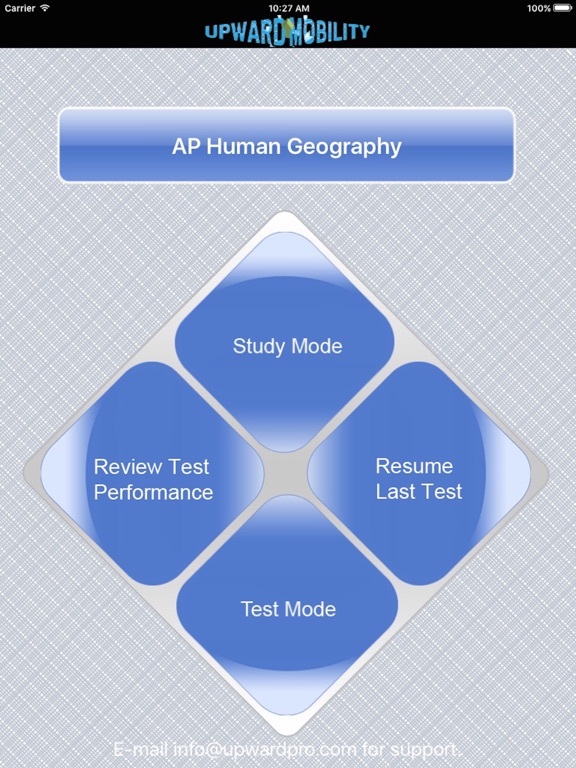 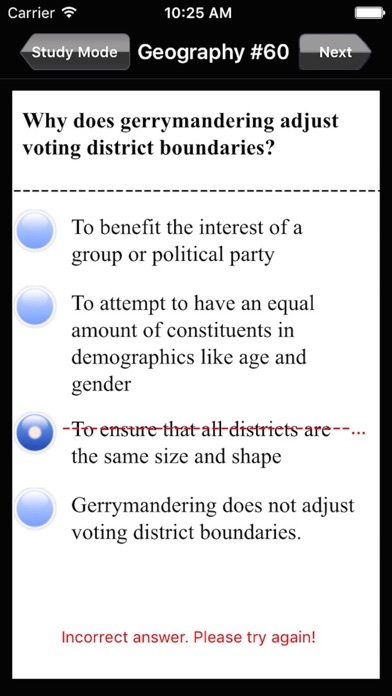 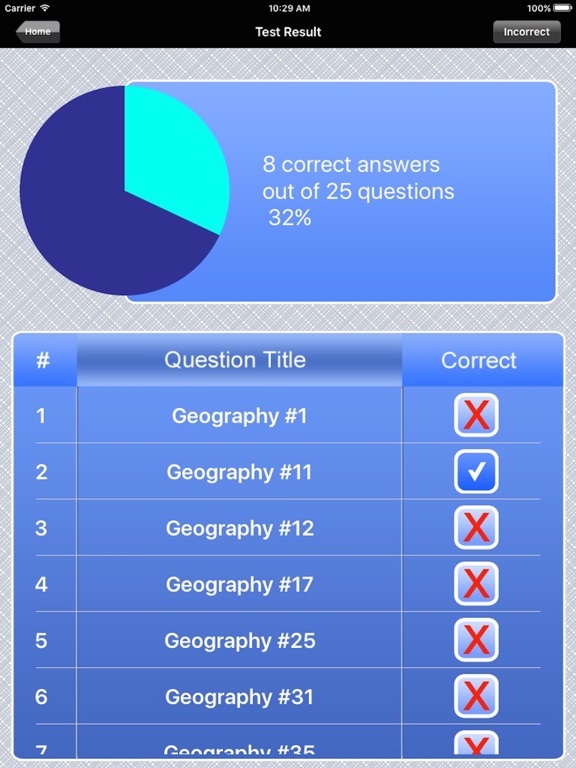 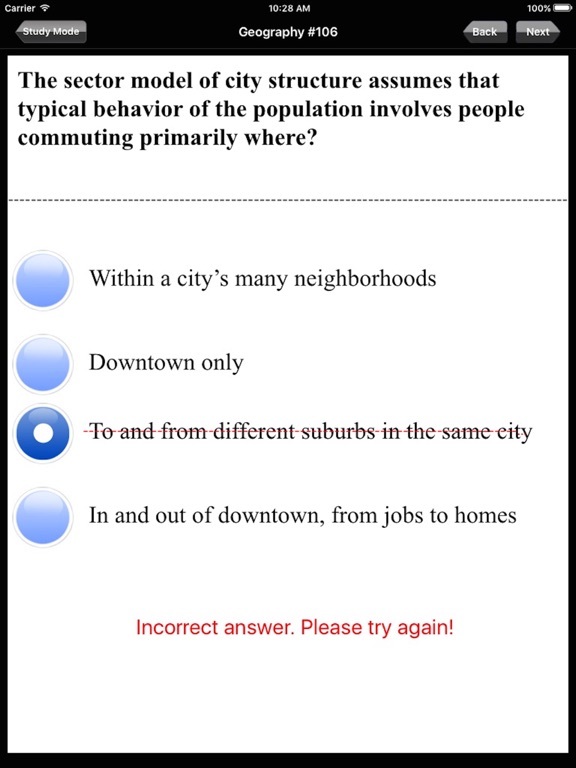 This app is neither affiliated with nor endorsed by College Board or the ETS.